If this sounds unfamiliar to you, you might have been the detestable loafer of the group. But Honda, on the other hand, apparently knows how to put people on a project who get the job done. That’s how the company turned the winning entry in its “Global Design Project” into a bizarre but intriguing concept vehicle that even your Sociology teacher would’ve given an A+. 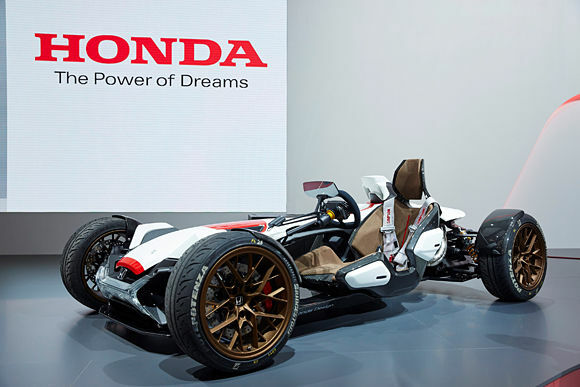 Marrying motorcycle and automotive ideals, Honda ‘s Project 2&4 roadster showcases creativity. 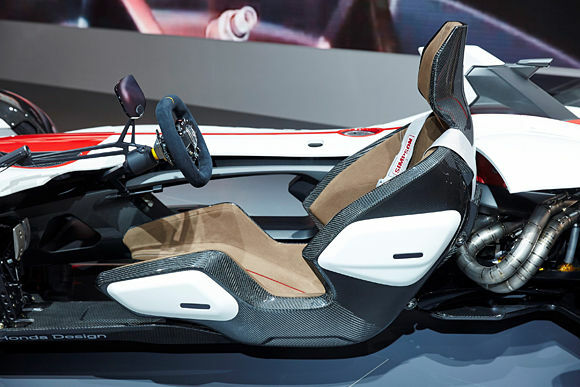 Powered by the 1.0-liter V4 found in a Honda RC213V MotoGP racing bike, this roadster has 212 horsepower and 87 lb-ft of torque, and provides riders with the maneuverability of a car, as well as the thrill of driving on a road without windows or doors. 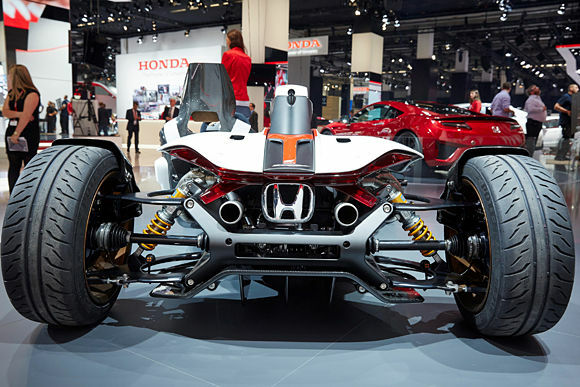 The concept was the result of a global Honda design competition, proving that the best ideas roll in from all around us.